If your business is burglarized or robbed, it might be difficult to know what to do after you call the police and assess your losses. You can learn from the experience and become proactive against future crime by calling a locksmith to change your locks and hiring security personnel for your building, but other steps should be taken, too. Contact a locksmith to change all door locks at your business as soon as possible. A locksmith can repair damaged locks upon request, but it’s best to rekey or replace all existing locks to be on the safe side. A knowledgable locksmith can recommend the best locks or keying system to prevent future crime. For example, access control systems can add additional security by restricting access to employees and monitoring entries. Contact the insurance company that oversees your theft and burglary insurance coverage to file a claim. You should also create a detailed list of all missing items and funds to present to them, and obtain a copy of the police report about the incident. Having these items can speed up your claim. Most small businesses have minimal security due to budgetary concerns, but it might be worth investing more in security features such as security guards, security cameras, or access control systems. Consult with different security companies to find one with the features you need at the best price. 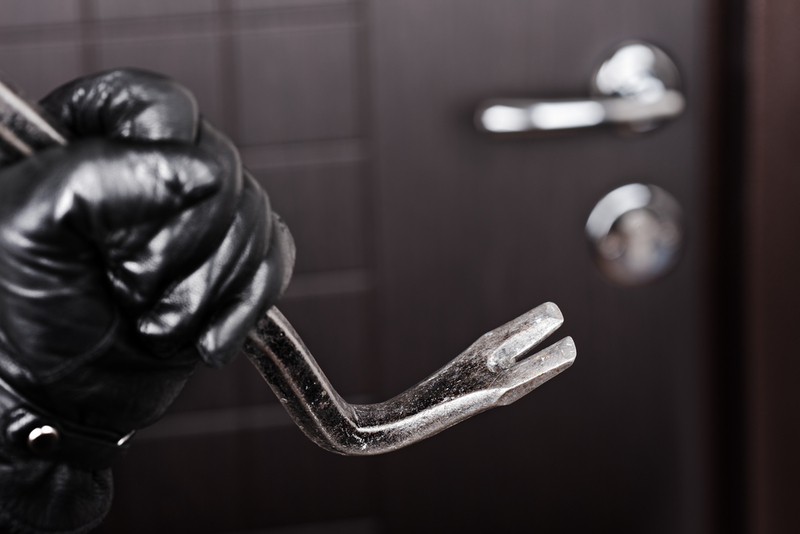 If your New York City business has been a victim of robbery or theft, ADA NY Locksmith﻿ can provide emergency services to help you protect your business. Specializing in lockouts and lock repair, their locksmiths can repair or replace your locks and recommend additional ways to keep your employees and customers safe. Call (212) 689-1803 or visit their website for more information about their 24-hour services. You can also visit their storefront in Manhattan. Other Announcements, Events and Deals from ADA NY Locksmith Inc.